and we're looking forward to welcoming you! Meet the gardeners and tour the garden. 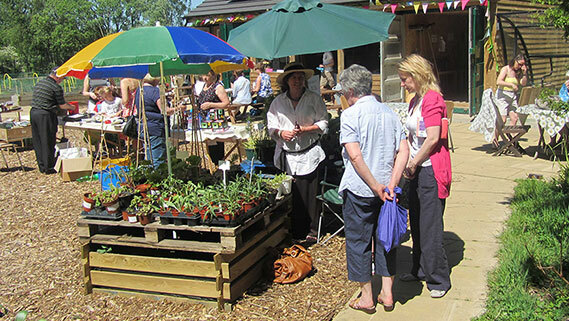 You'll find a range of healthy plants there along with garden sundries, delicious jams and chutneys and of course, teas and fresh home baking. YUM!! 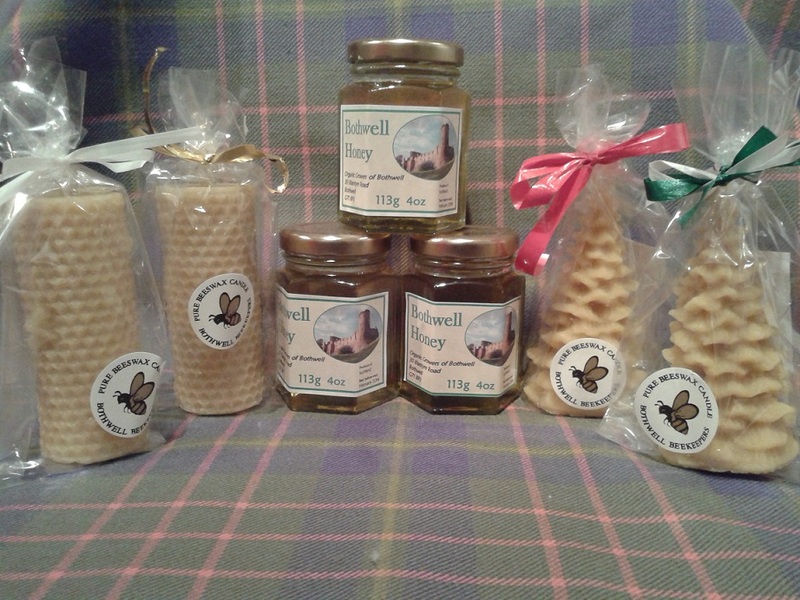 Bothwell Beekeepers will have freshly produced Bothwell Honey and beautiful candles made from pure beeswax. You might even meet the Queen!